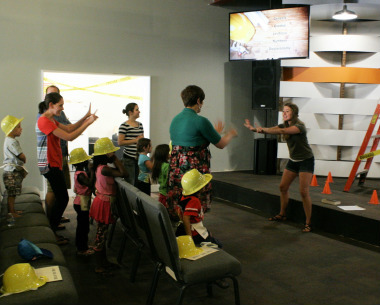 Veritas Kids strives to teach children the Gospel and works to help them apply it to their everyday lives. 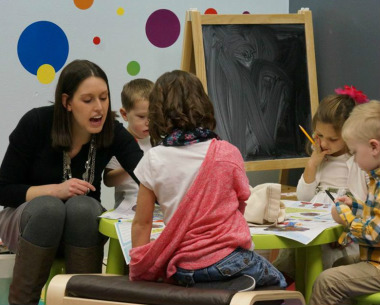 We offer nursery for children ages infant-3yrs, and our Kid's Room is for ages 3yrs-5th grade. Those in elementary school will have the opportunity to listen to our lessons. 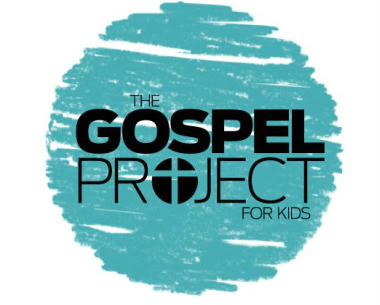 Our curriculum is the Gospel Project curriculum by Lifeway Ministries. The lessons span the length of the Bible, in chronological order. They work to show how each story in the Bible is a reflection of Jesus and the promise He made by dying on the cross for us! Our prayer is that the children in our ministry grow to love Jesus and know the truth that the Bible has for us! We hope you will join us!